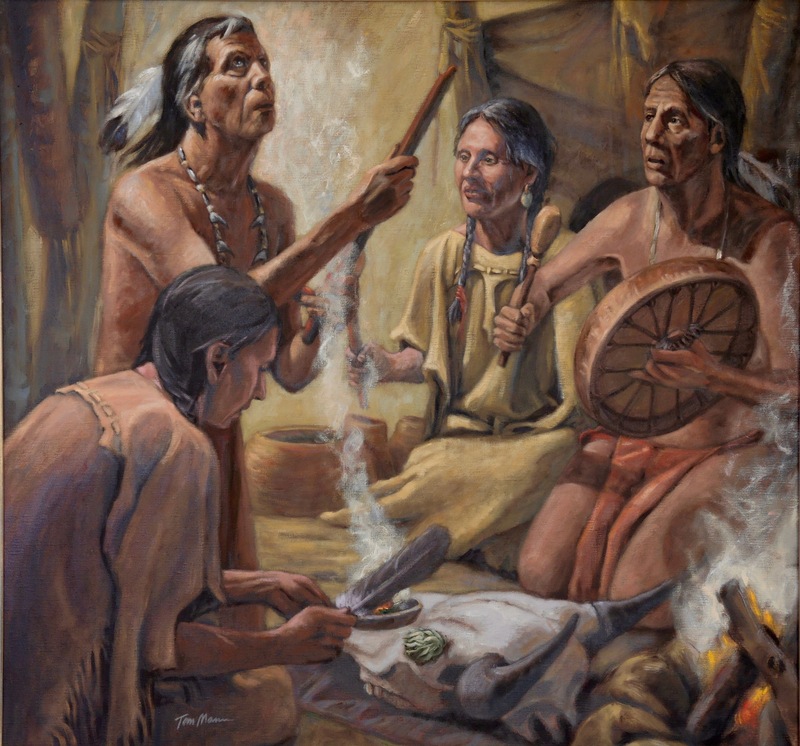 The sacred pipe is the center of our ceremonies and prayers. The bowl of the pipe is the red earth stone representing the mother. The stem comes from the standing tree nation representing the father. When the two come together, there is balance. The pipe ceremony is a place for us to come together in community to pray. Whether it is 3 people or 30, there is an amplification and clarification of our prayers that spontaneously comes from the deepest part of us. There is much to pray for regarding the world, family, and self in these challenging times. We lift up our prayers for Great Mystery to manifest the answers in our lives and for the greater good. We listen and look inward to the nudges of Spirit. Please join us. Please visit our calendar to see other events.